Orignal in condition, No any work required , Newly tyre and alloy Rim installed, Horse power 1.3, Price is bit negotible, Purchase few months ago in same n perfect condition, just Buy and drive. Only serious buyers can contact, avoid dealers and time wasters. 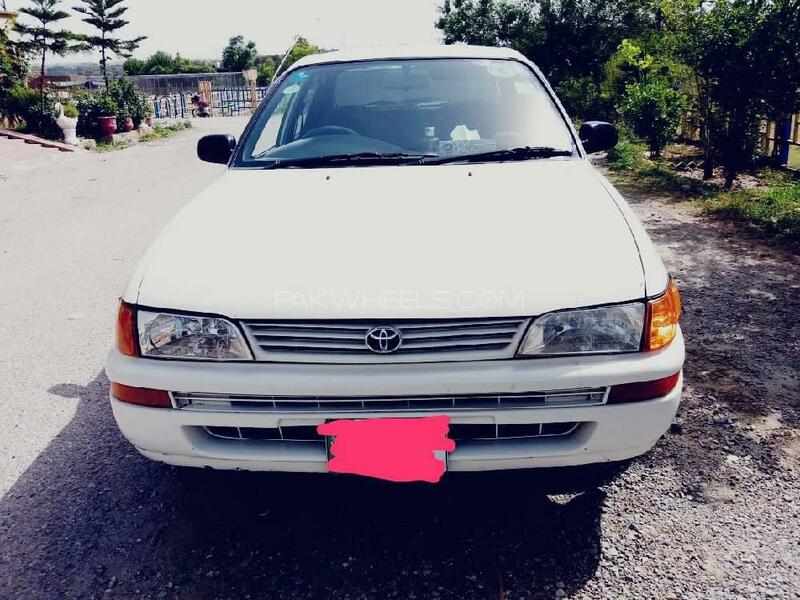 Hi, I am interested in your car "Toyota Corolla XE 1999" advertised on PakWheels.com. Please let me know if it's still available. Thanks.